With all the time we spend in the car these days there's only so much radio one can listen to. Instead why don't you take the opportunity to read the classics, or better yet, listen to them. 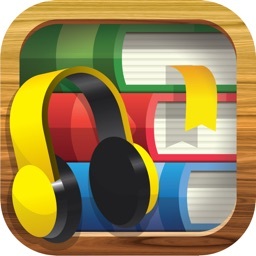 Dive into amazing collections of classic books on tape, or in this case in app. 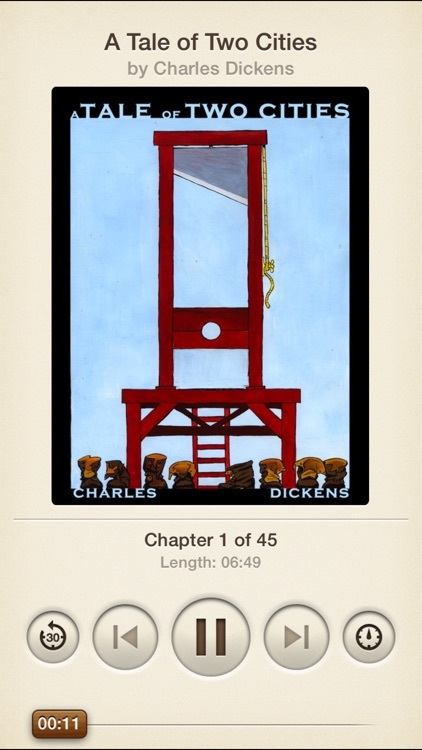 Audiobooks are a great way to listen to classic authors like Dickens, Shakespeare, Poe, Hemingway, etc all in one amazing app. Listen to classics on the go. 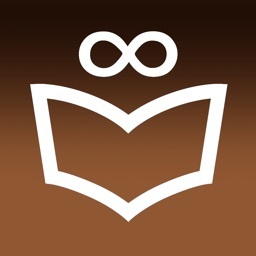 Free Books – Ultimate Classics Library gives you over 50,000 books in a variety of genres for free. 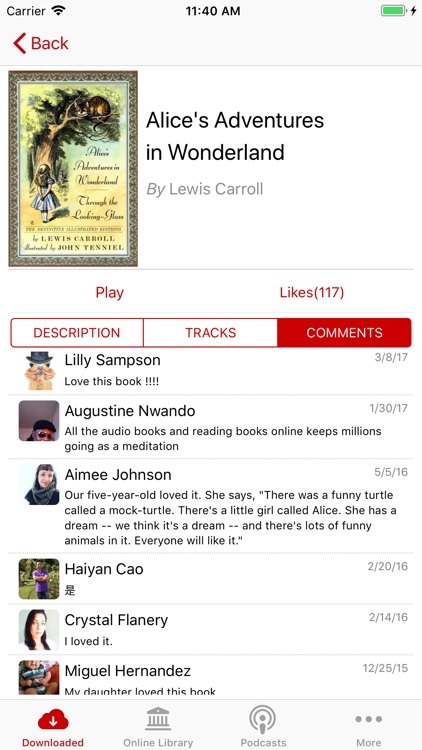 Create your library, read offline, rate and write reviews, and check out audiobook options. 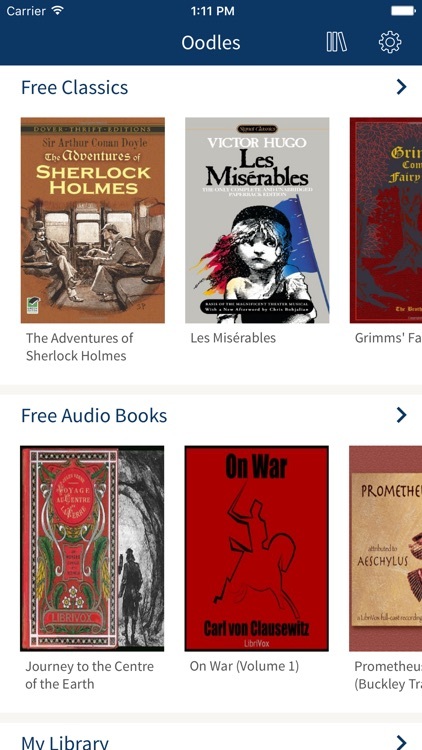 Audiobooks gives you 2,947 classic audiobooks, for free. No ifs and buts about it- we package up 2,947 audiobooks and make them available to download and listen to anytime, anywhere. No nickel and diming, no extra fees- you get the entire collection for less than a cup of coffee. 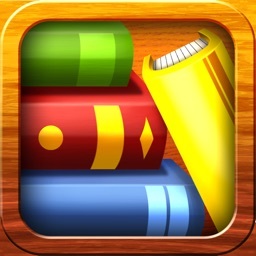 For those who are always on the run and love to read books but do not find the time to do so, this App is for you. Now you can enjoy listening to your favorite books. Many Great Audio Books for your listening pleasure. 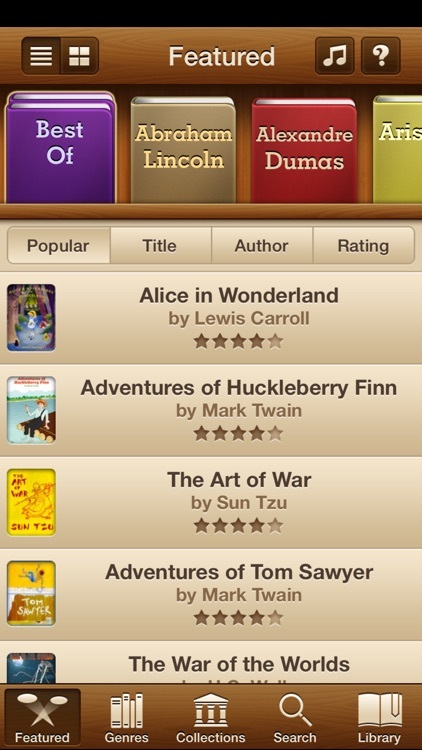 Enjoy 50000 classic books and audiobooks on iPhone and iPad. Join over 3 million users! 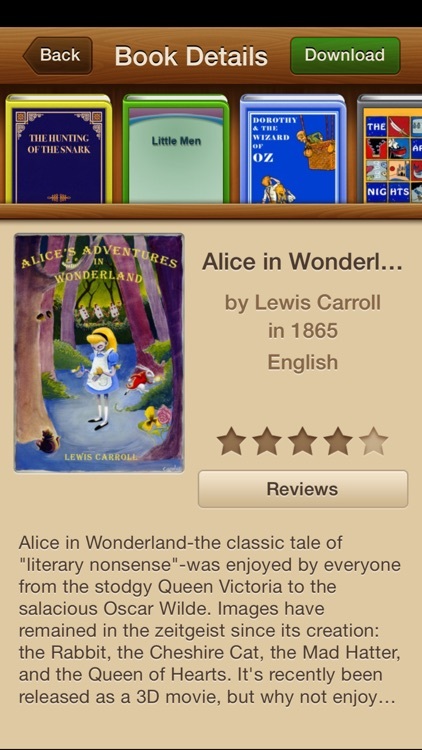 Ah, to describe an app in two words... Free Audiobooks is just that- Free Audiobooks! With Audiobooks 7000+ - High Quality Audio Book Library, you can enjoy the classics anywhere you go. 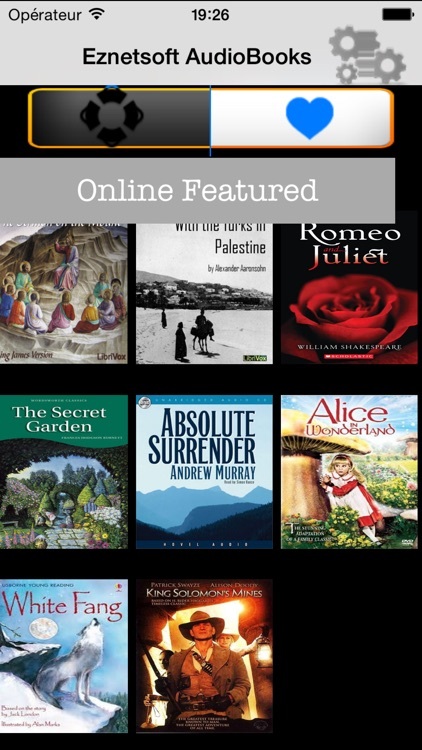 You can browse the selection or search for a specific book easily. Then, view a brief description, check out comments from others, and start listening with a tap. 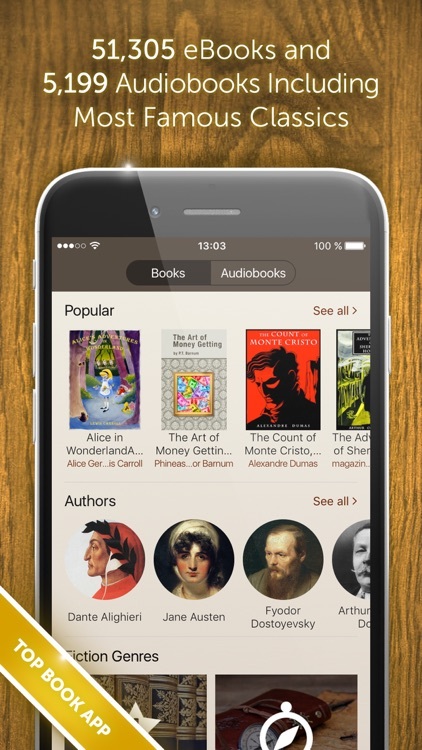 The Audiobooks - 5,239 Classics Ready to Listen app gives you just that and more. 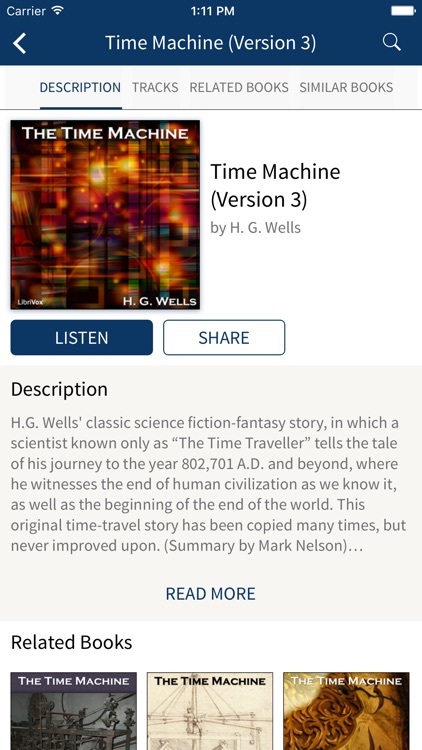 Listen to the classics with a full-featured audio player that offers background listening, a 30-second rewind, and chapter listings. 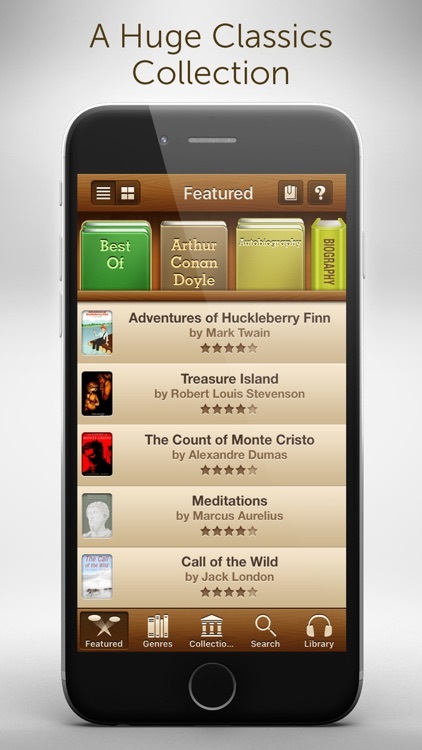 Classicly gives you 23,469 classic books and 2,947 audiobooks. 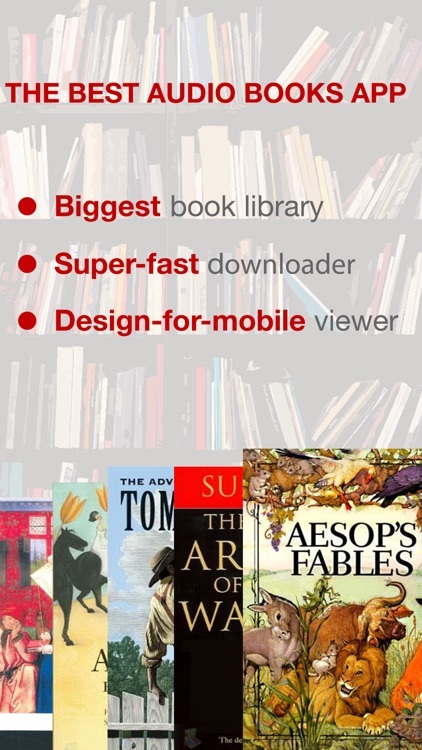 An entire library at your fingertips, instantly. Mark Twain, Shakespeare, Oscar Wilde, Fitzgerald… this collection is endless. And the best part? Absolutely all of those books and audiobooks are included in your purchase. On the go? We save your place automatically. 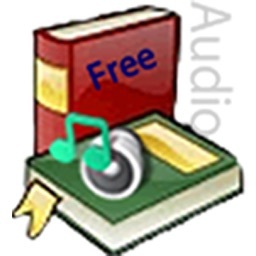 Audiobooks from LibriVox privileges absolutely free access to over 10,000 audio books. 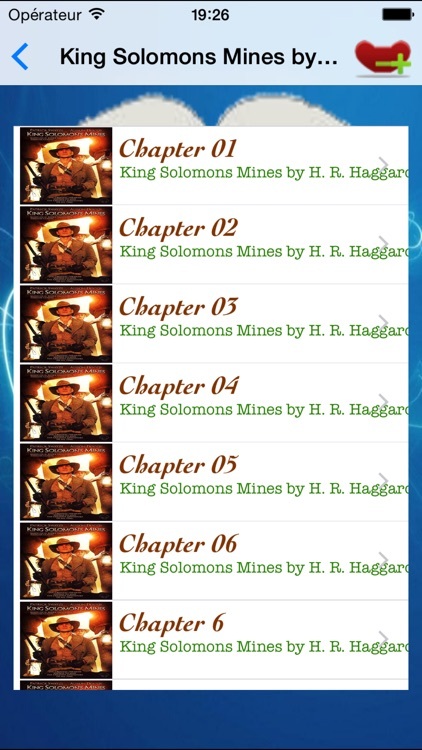 Each audiobook can be streamed over the internet or downloaded for later use. All LibriVox audio books can be freely listened to. 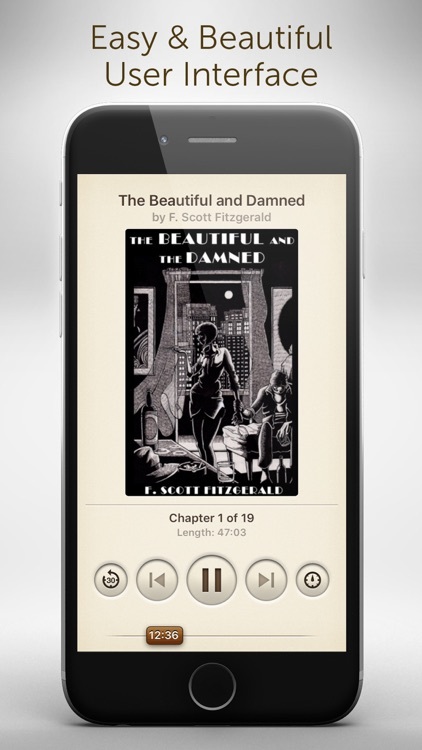 The LibriVox Audio Books app features classic best sellers and out of print treasures from every genre of literature in more than 30 languages. The cutting edge vBookz Audiobooks has advanced text-to-speech high quality voices with 17 languages. It's the best way to follow and read documents on iPad, iPhone or iPod. 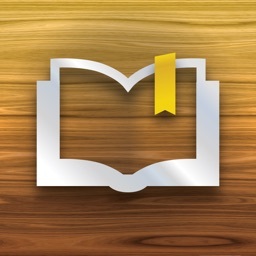 vBookz Audiobooks adds orientation and navigation tools that enhance the reading experience. Reads out loud from over 40,000 classic books for using the leading live text to speech generator with no need for conversion nor stored audio files. vBookz Audiobooks has an all-in-one support and it reads PDF, non-DRM ePUB eBooks, Own typed files and Wikipedia out loud. It is integrated with Dropbox, G-Drive and Gutenberg. 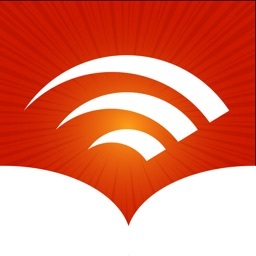 vBookz Audiobooks offers you a hidden feature that you may discover as most enjoyable. In order to discover it, all you have to do is to pull down the library and listen. ■ Built-in English US voice. ■ 17 premium voices from the best voice engine Acapela are available through in-app purchase and integrated iOS voices. ■ Languages: English (UK), French, German, Greek, Finnish, Dutch (NL), Portuguese, Portuguese (Brazil), Spanish, Italian, Swedish, Polish, Danish, Norwegian, Czech and Russian. ■ Male and Female voices. ■ An easy play-pause button. ■ Continue reading when you lock the screen. ■ Change voice and reading speed (100-500 words per minute) on the fly. ■ Correct pronunciation with your own pronunciation dictionary. ■ Great design and layout. ■ Switch between original layout and text-only view on PDF documents. ■ Synchronized word and line highlighting. ■ The original 'Dyslexie' font. ■ Helvetica, Verdana and Georgia fonts. ■ Font size up to 30 points. ■ Gutenberg's library with over 40,000 books. ■ Open files directly from Mail, Dropbox, G-Drive and Safari. 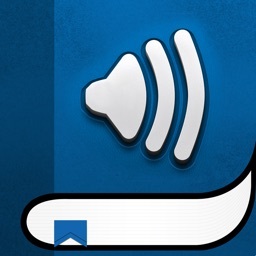 ■ Built-in Wikipedia Voice Reader. ■ Store and view PDF documents with original layout. ■ Export files using email. ■ Quote and share to Facebook and Twitter. ■ Drag and drop cursor navigation. ■ Remembers speech and visual location where you stopped. A simple, intuitive voice writing tool that helps you create and write your own readable PDF files. 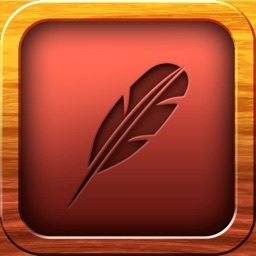 Type Voyzer reads your writing using text-to-speech proofreading to reduce mistakes. ■ Select language to type with. ■ Use type or voice dictation. ■ Use copy paste to import text from other apps. ■ Save text for further editing. ■ Export text as a PDF file. ■ © vBookz Audiobooks is under license and enabled by patent pending technology. 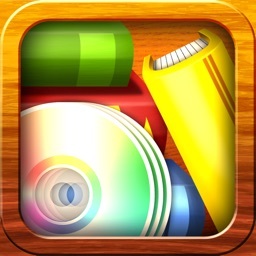 ■ DRM-protected books from iBooks, Kindle or others are not playable. ■ Scanned image PDFs should first get OCR. Guided by Dr. Eliot, the famed president of Harvard University, you will journey through the history of religion and philosophy, the history of civilization, and the history of classic science. Along the way, Dr. Eliot will introduce you to the books selected from the famed Harvard Classics. 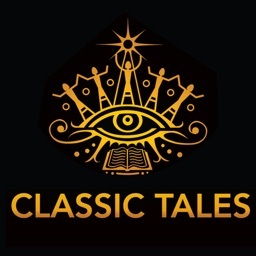 All classics you ever need to read in History and Civilization, in Philosophy and Religion, and in Science are collected in one app. 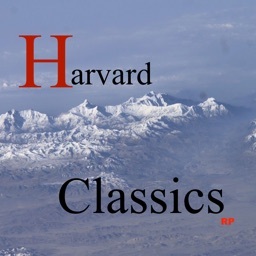 Read, listen, or read-along these books of Harvard Classics, plus 50,000+ Gutenberg classics, on-line, off-line, anywhere, anytime. 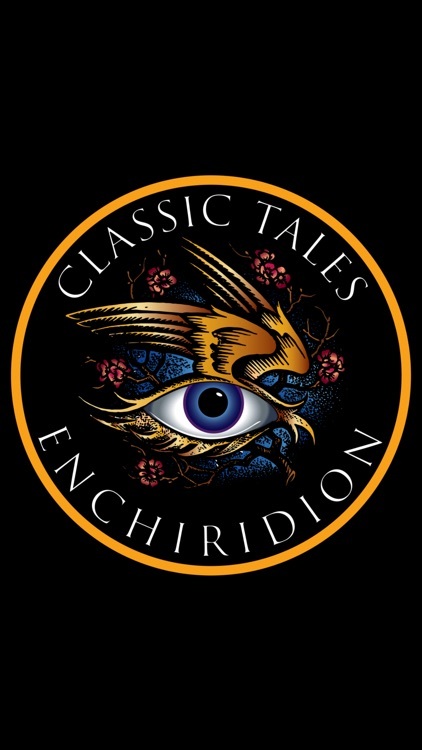 Text of each book is hand-reformatted for best reading experience, audio books done by experienced readers, and videos professionally presented. 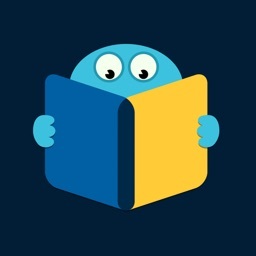 Most of the basic features for a book reader are also provided, include, page-turning, bookmarking, night reading, changing font size, changing background color, dictionary, and word and phrase looking up in search engine or Wikipedia.